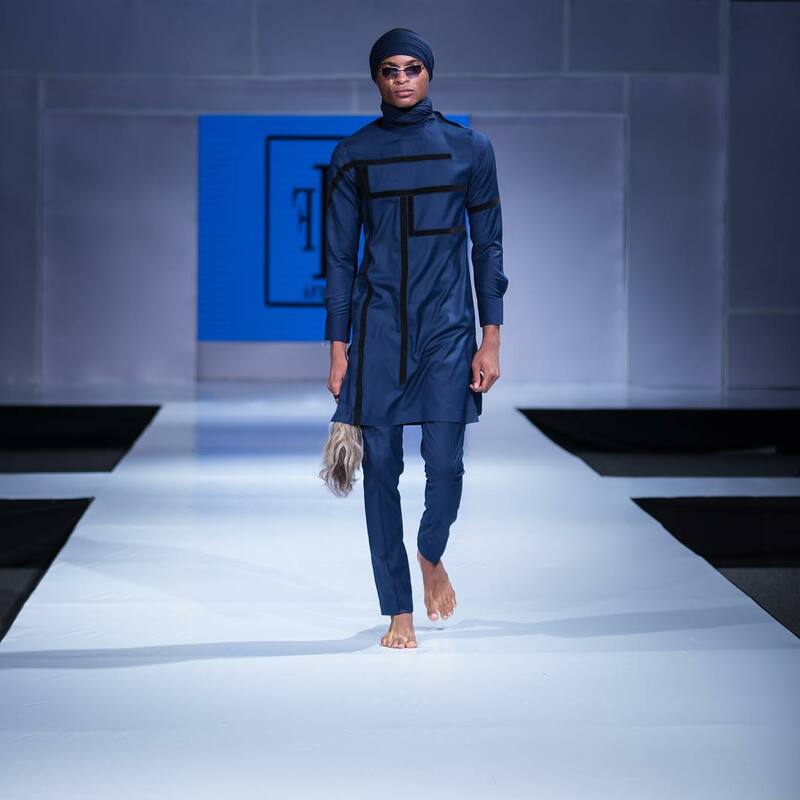 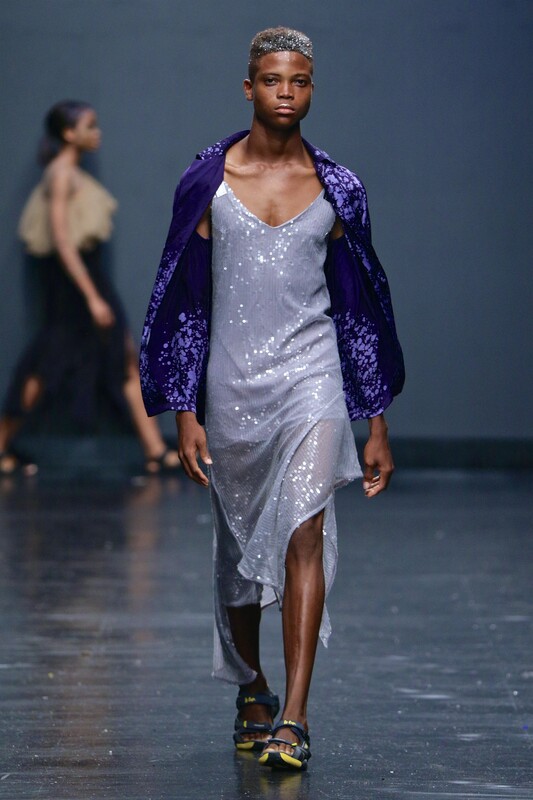 SPICE TV recently held its first ever music, fashion & awards event on the 5th of December at the Convention center of Eko Hotel & Suite, Victoria Island, Lagos and our amazing models (GHAFFAR & DANIEL) got to walk the runway way. 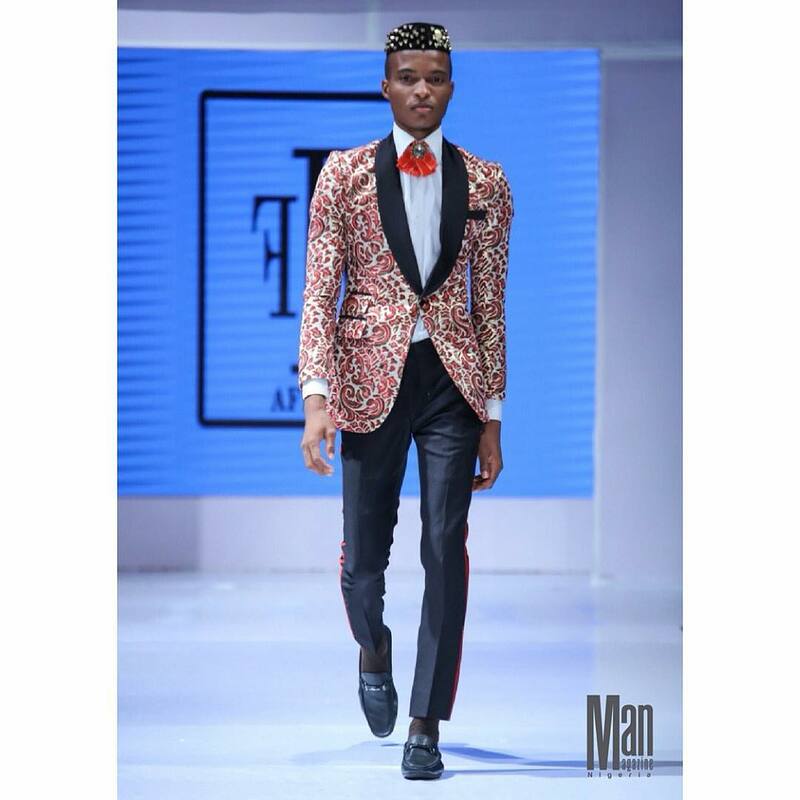 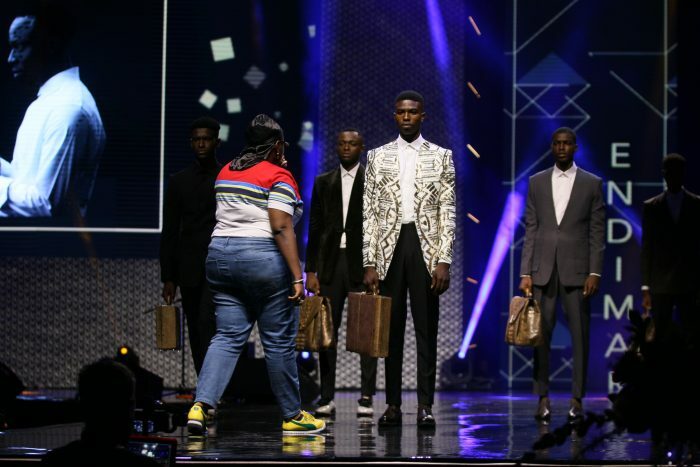 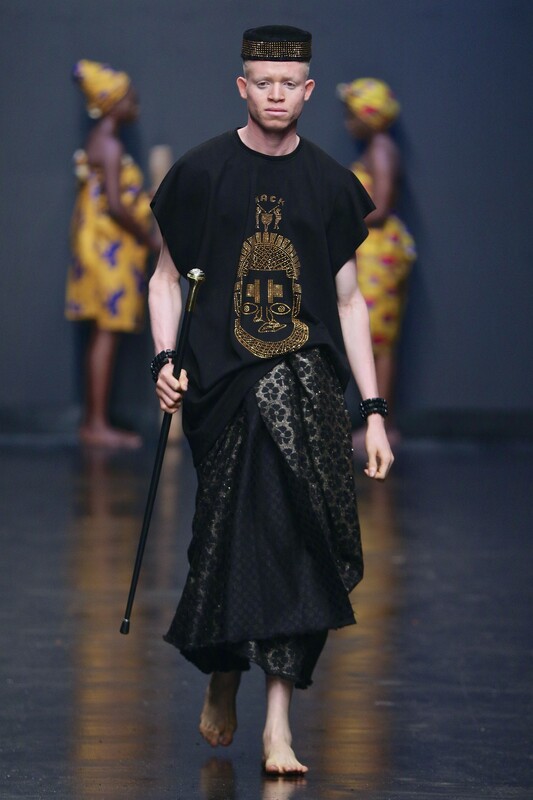 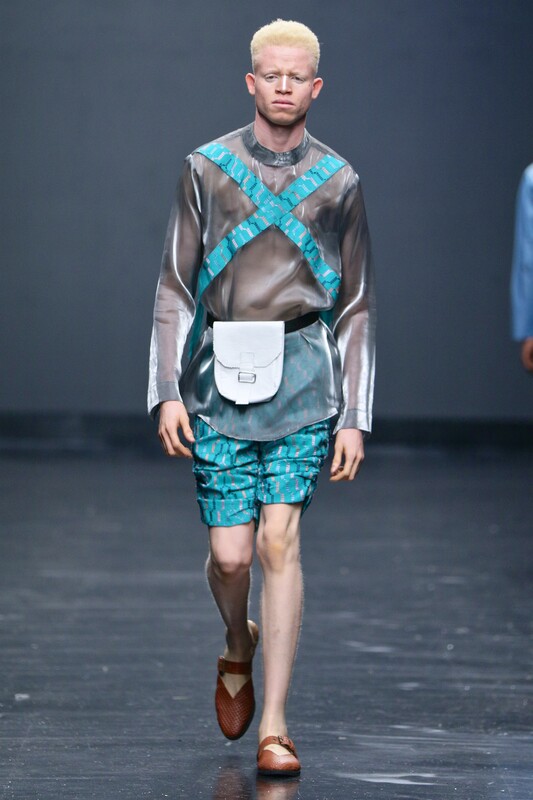 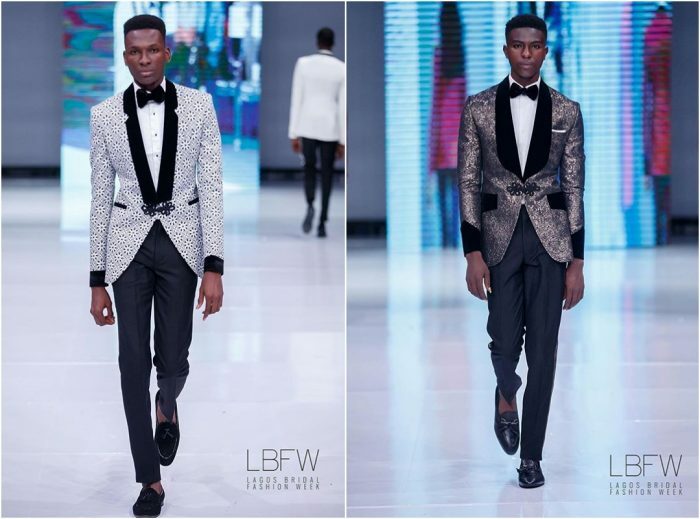 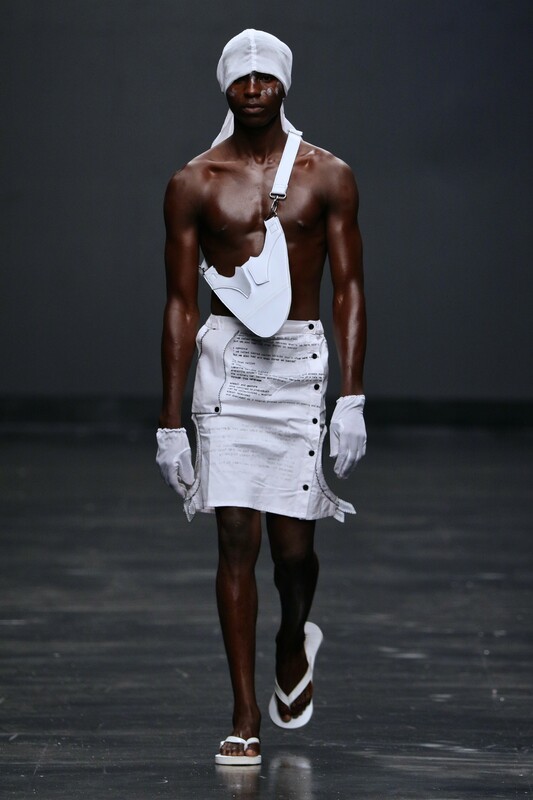 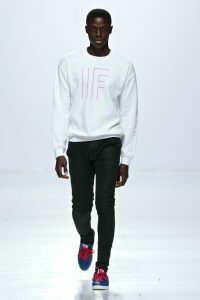 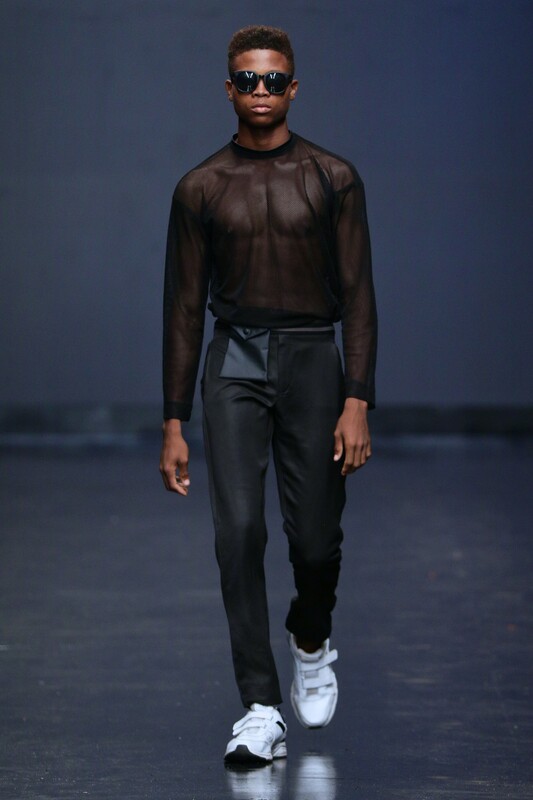 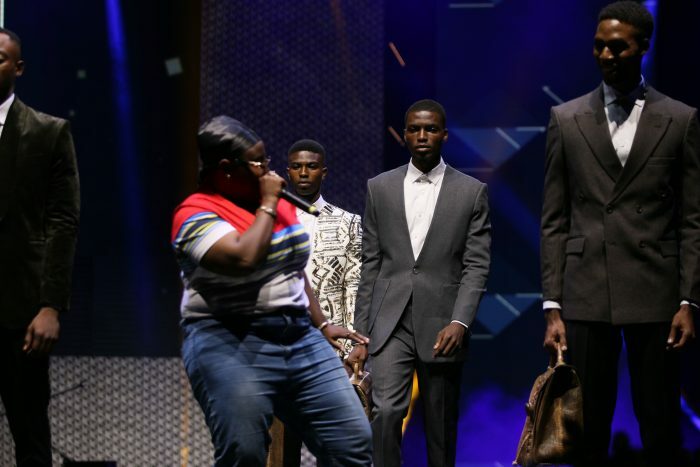 With live performance by Asa, Bez, Teni, Falana & Adekunle Gold as #LEDmen took to the runway in AFA Sport & Endi Martin. 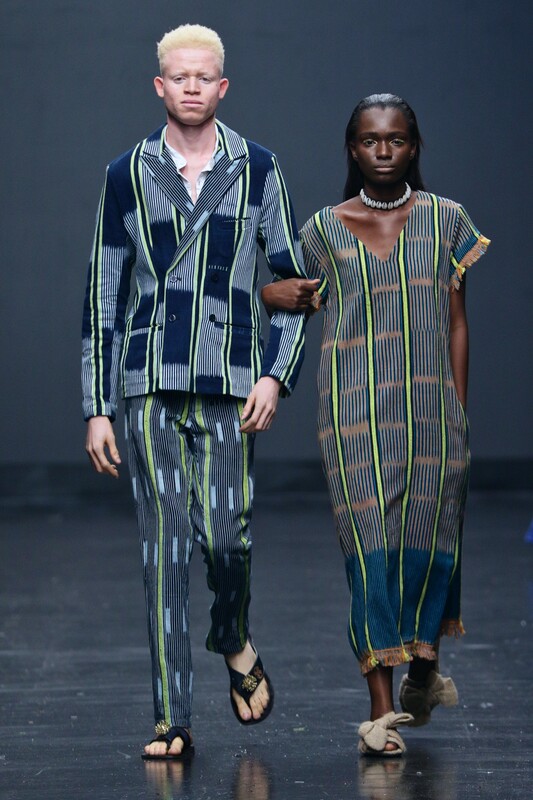 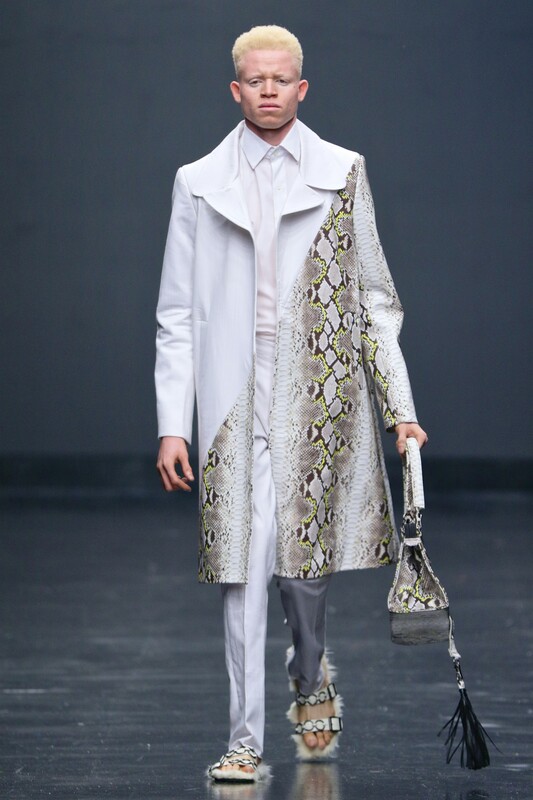 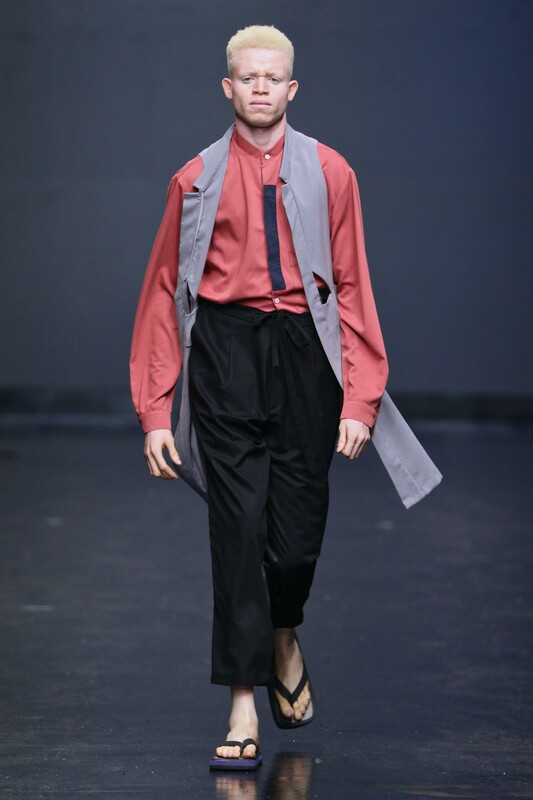 We take on the Spring/Summer’19 season in Lagos with all LEDmen on the Lagos Fashion Week’18 runway including having the first set of male twins and the first male albino to walk the shows ever. 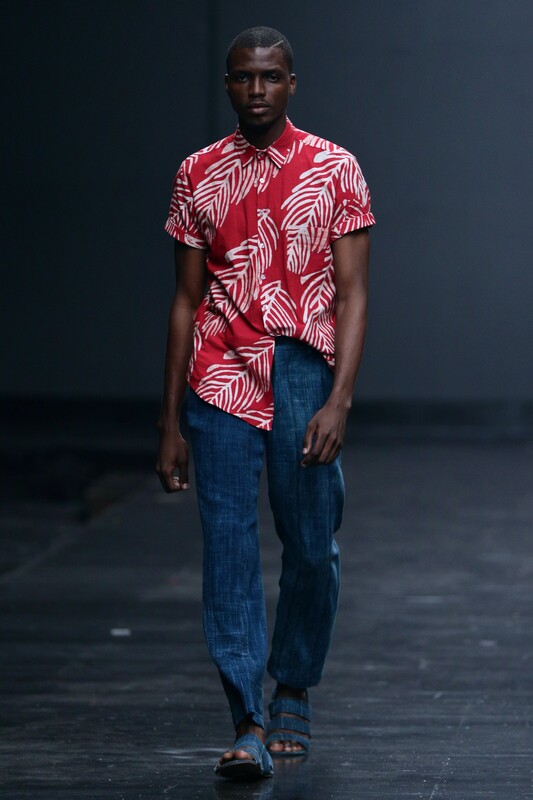 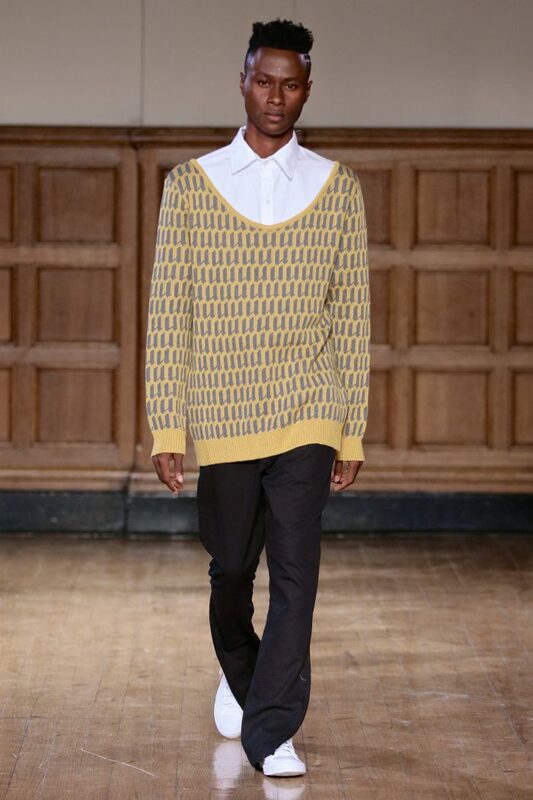 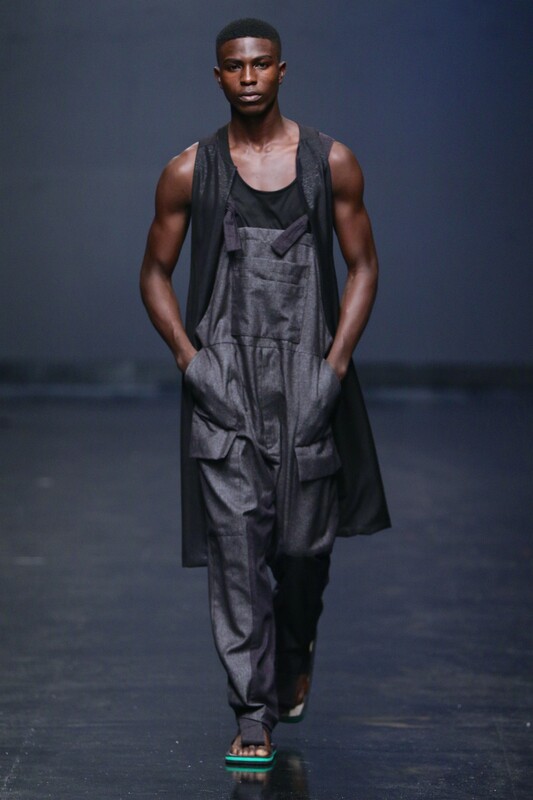 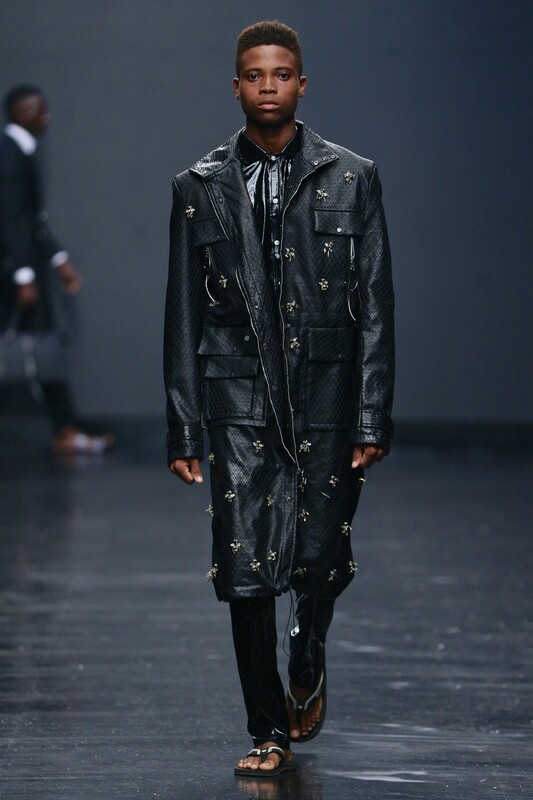 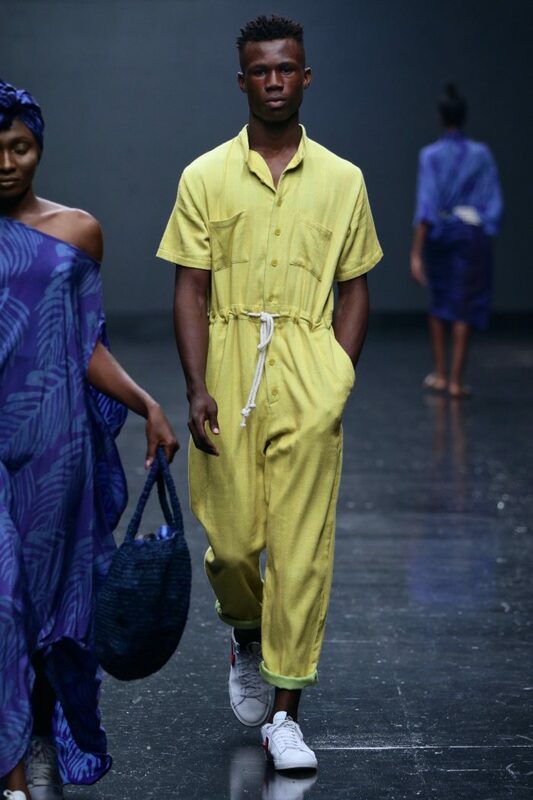 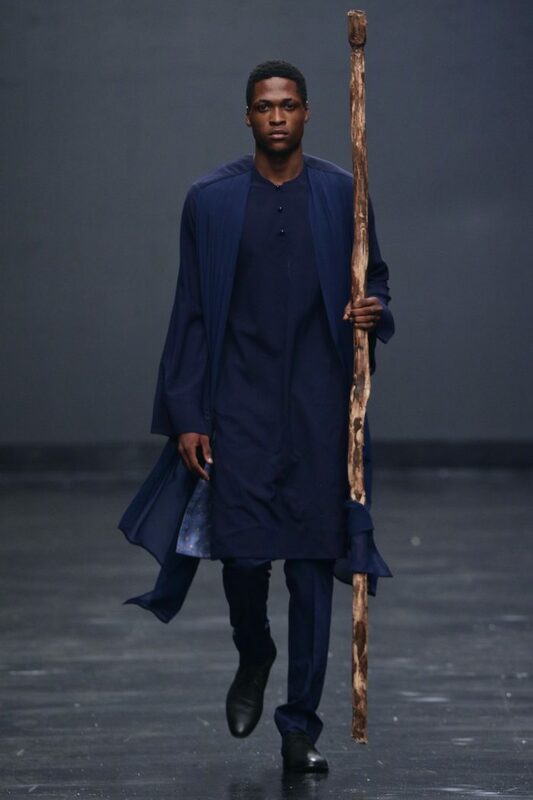 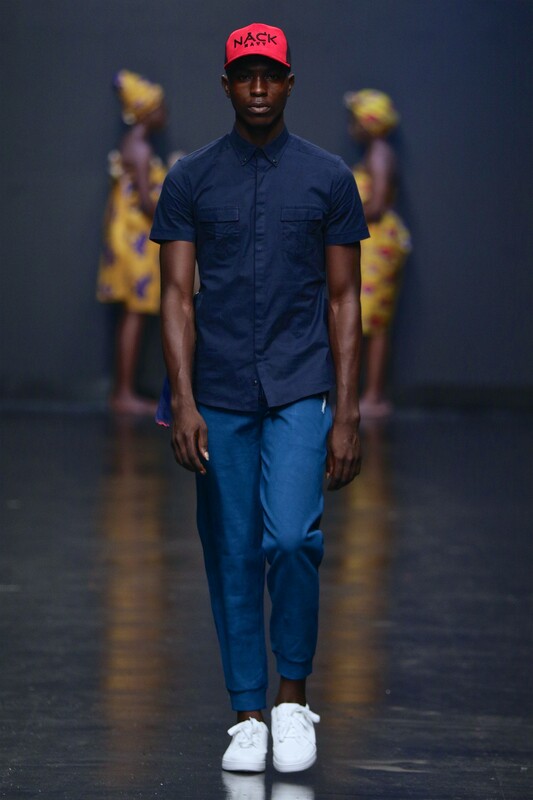 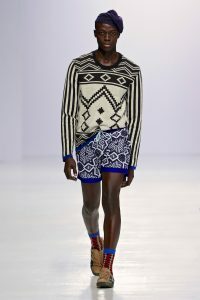 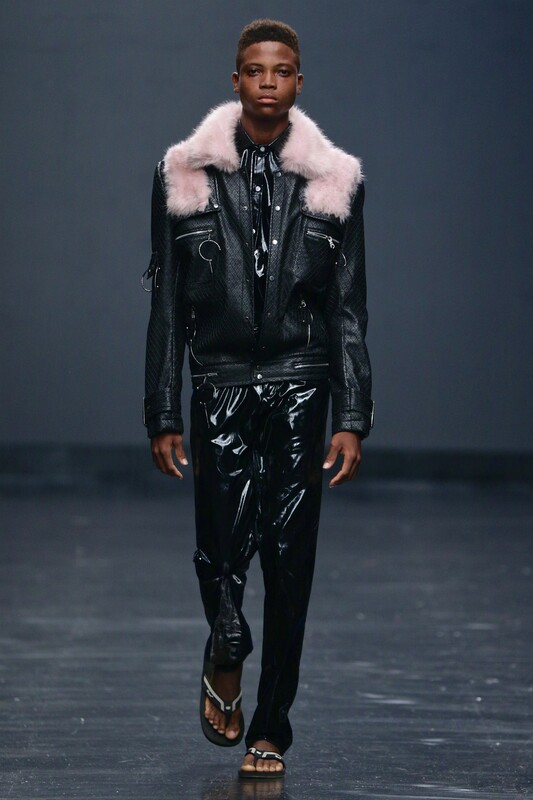 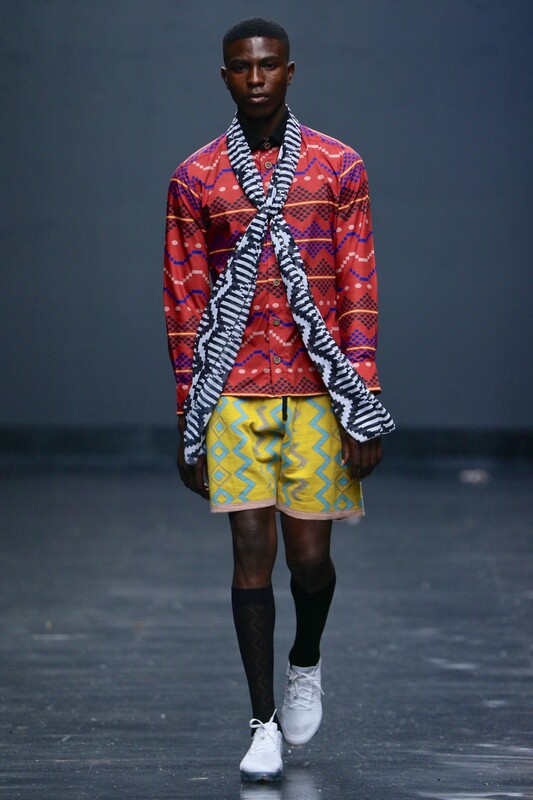 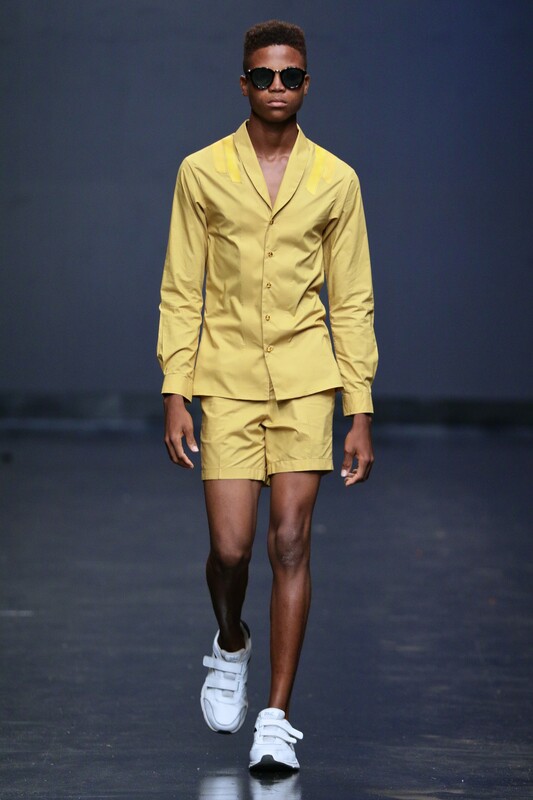 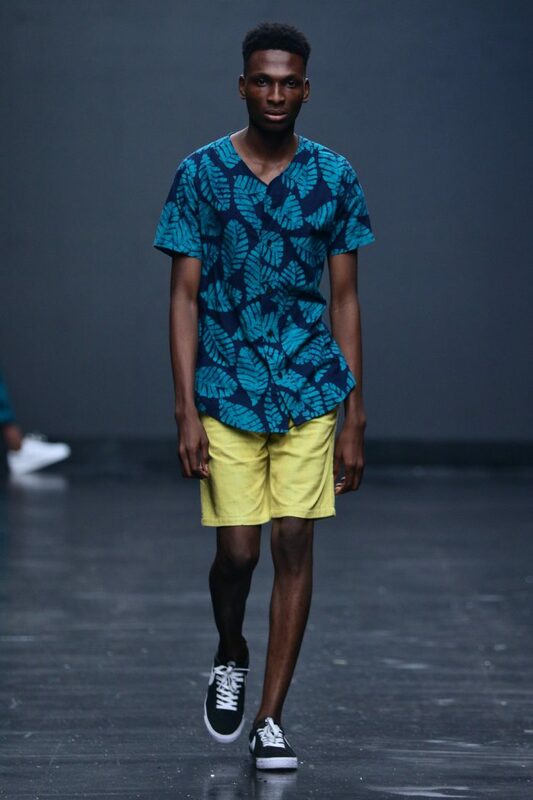 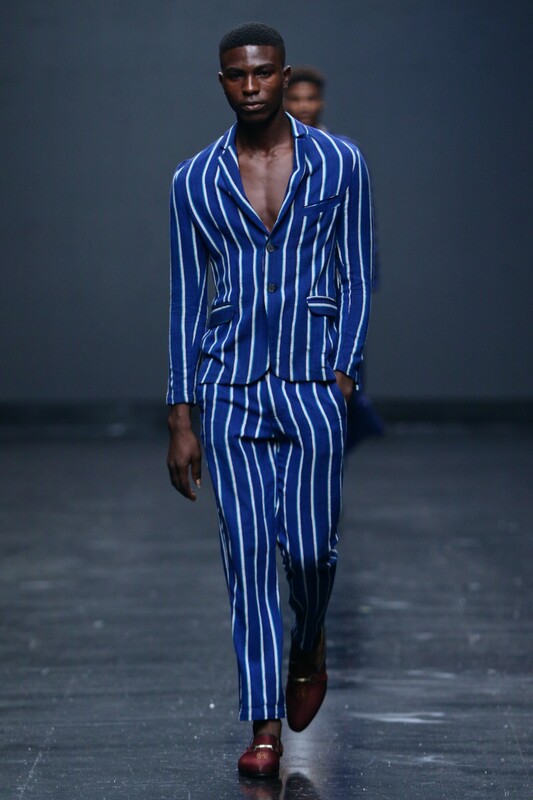 Our very own Ghanian star, led the pack closing for SOL-SOL at South Africa Men’s Week’18 also walking other shows including Unknown Union, Chuluup & Augustine JHB. 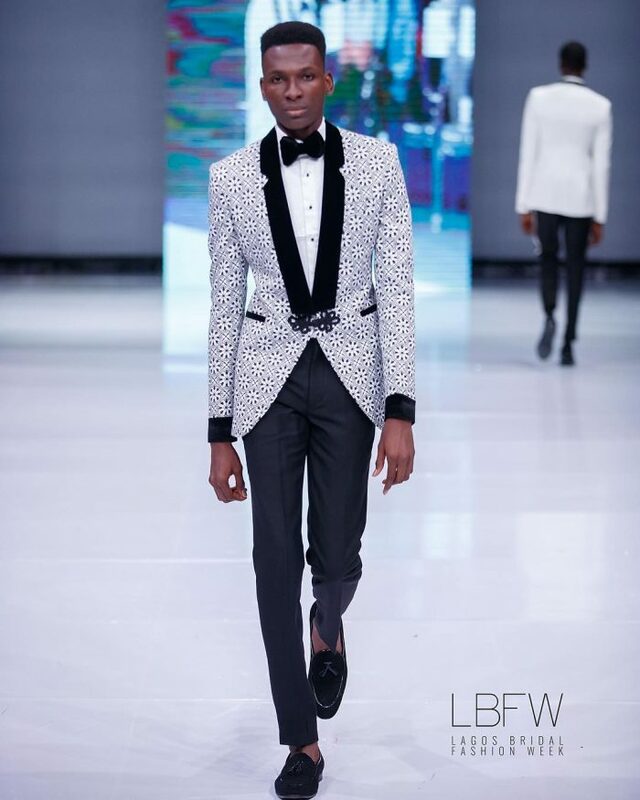 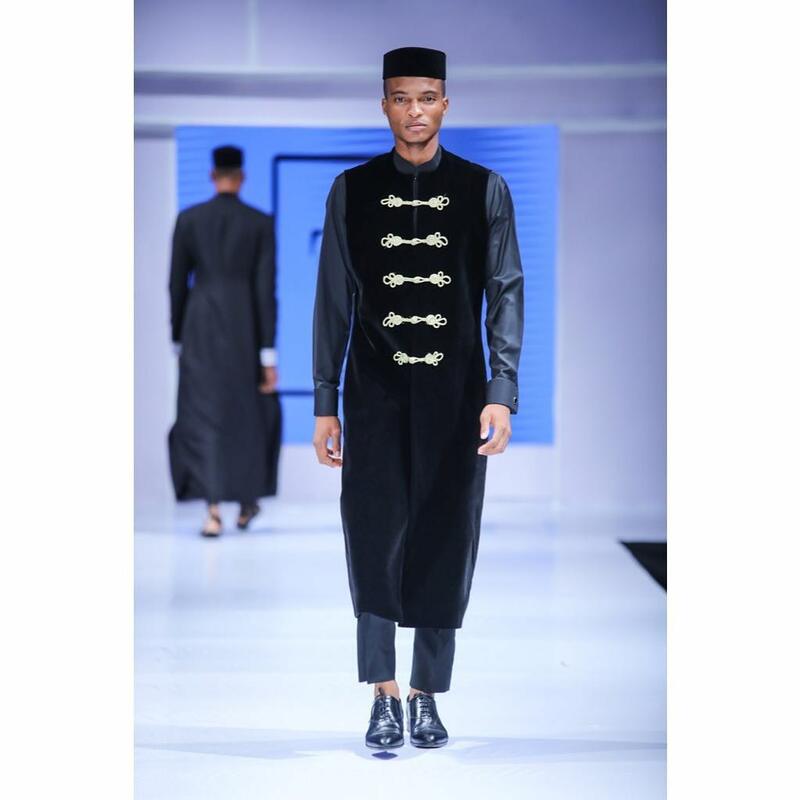 For our fashion week model known as BLAQ, it was an exclusive Lagos Fashion & Design Week’17 booking only & we are so happy to have had him in Nigeria for the first time. 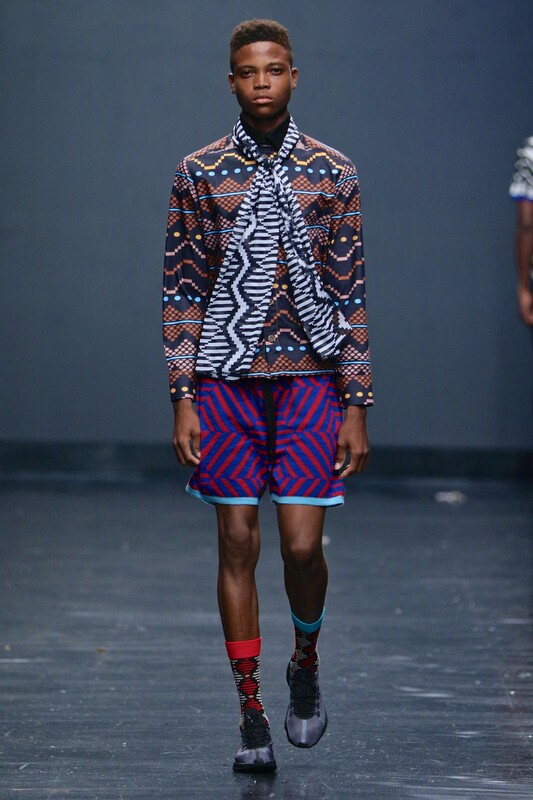 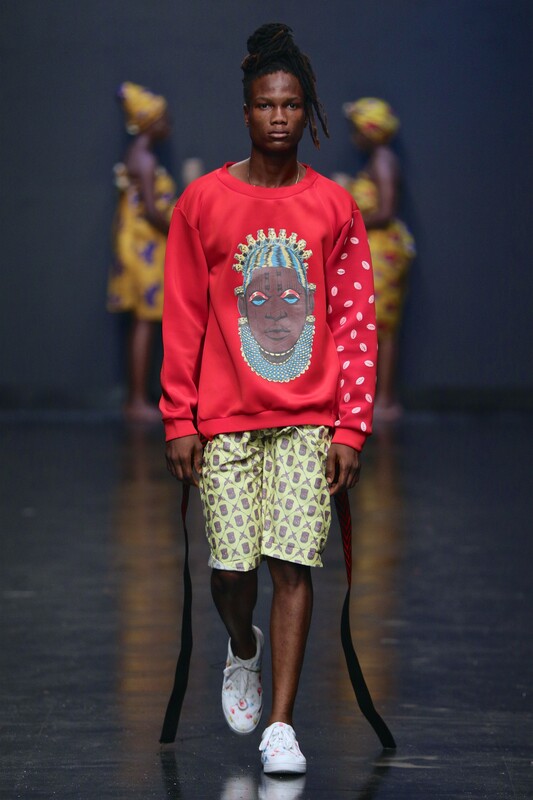 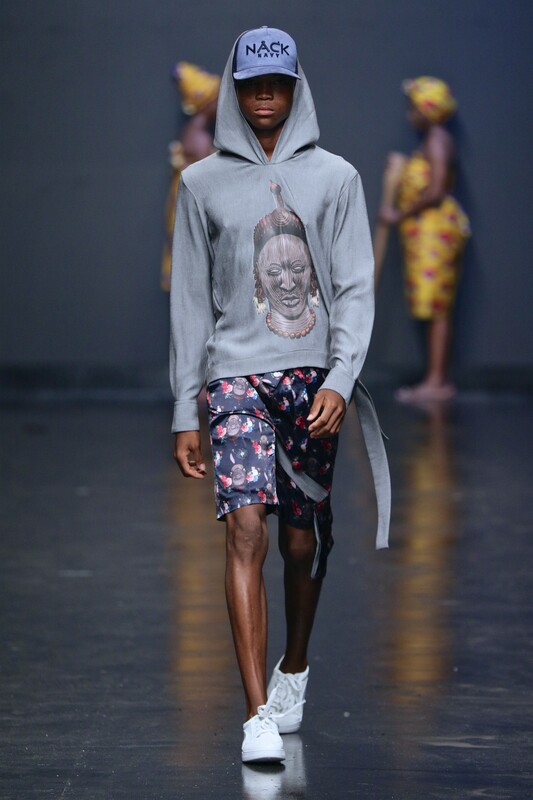 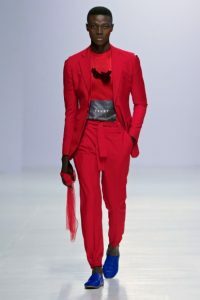 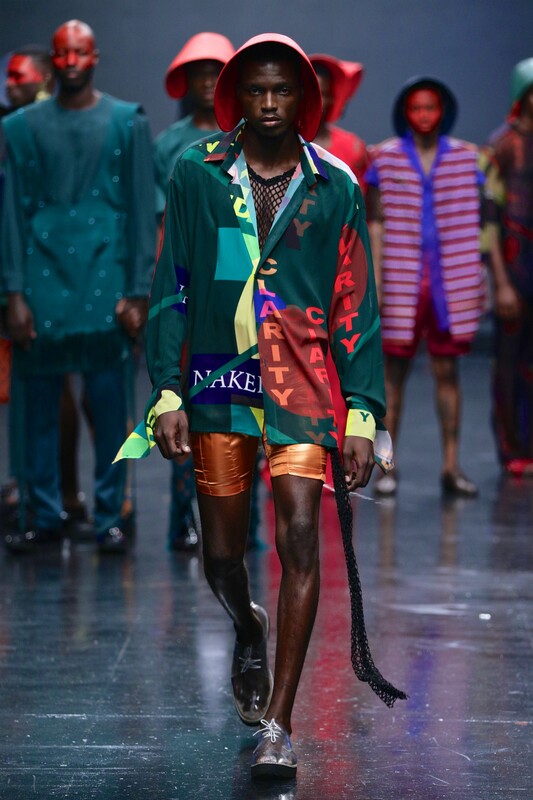 His greatest wish was to walk for ORANGE CULTURE and that came through…twice as he walked for ORANGE CULTURE & Davido X Orange Culture capsule amongst other designers. 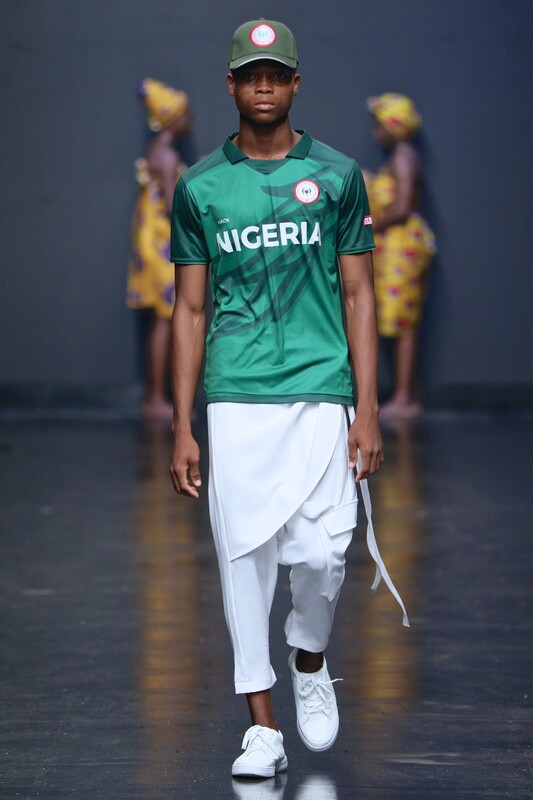 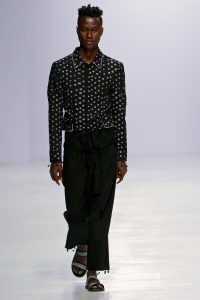 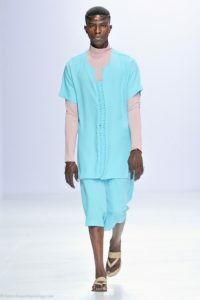 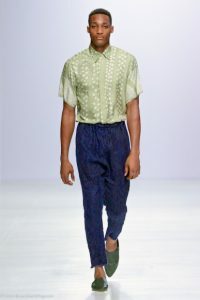 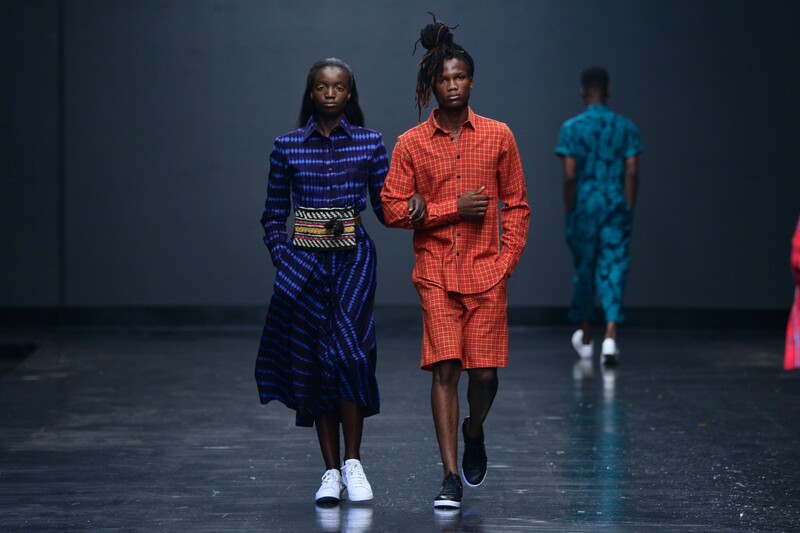 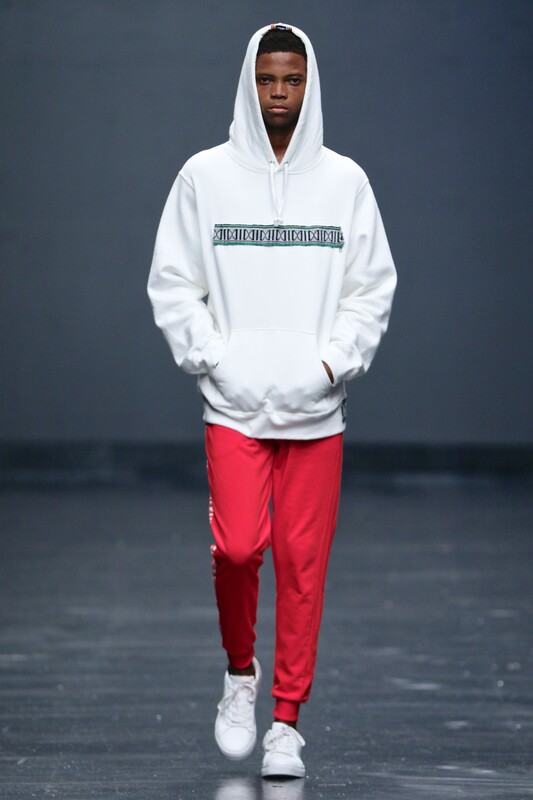 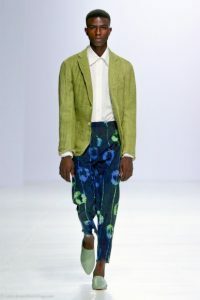 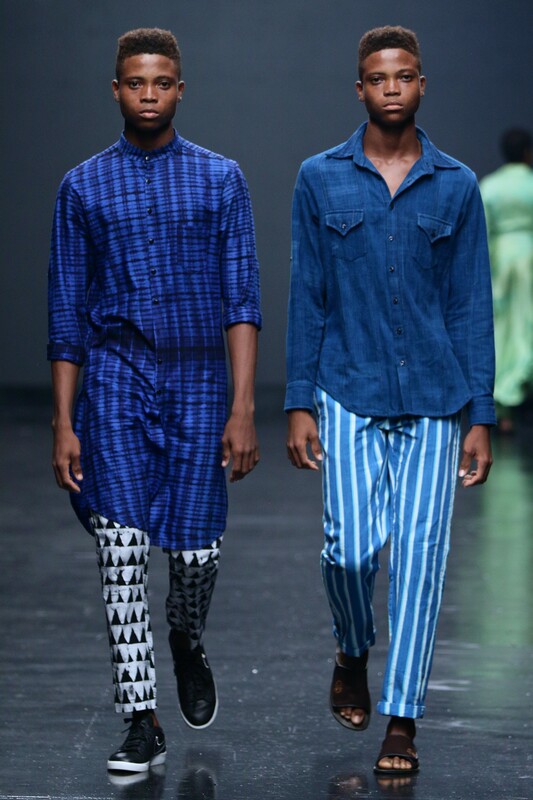 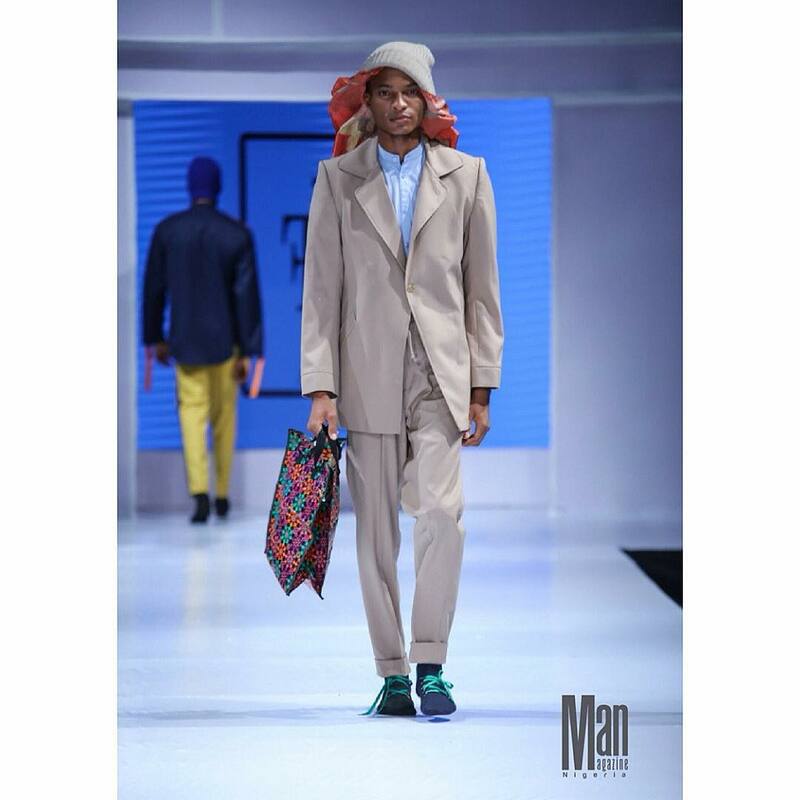 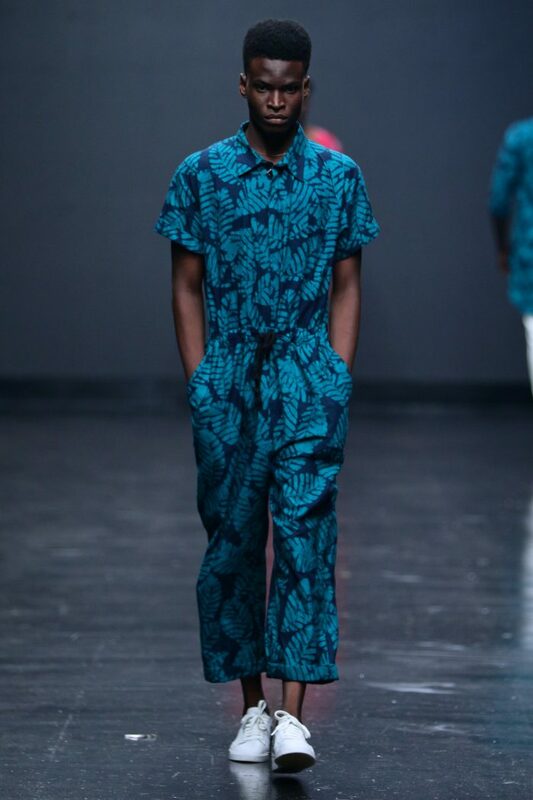 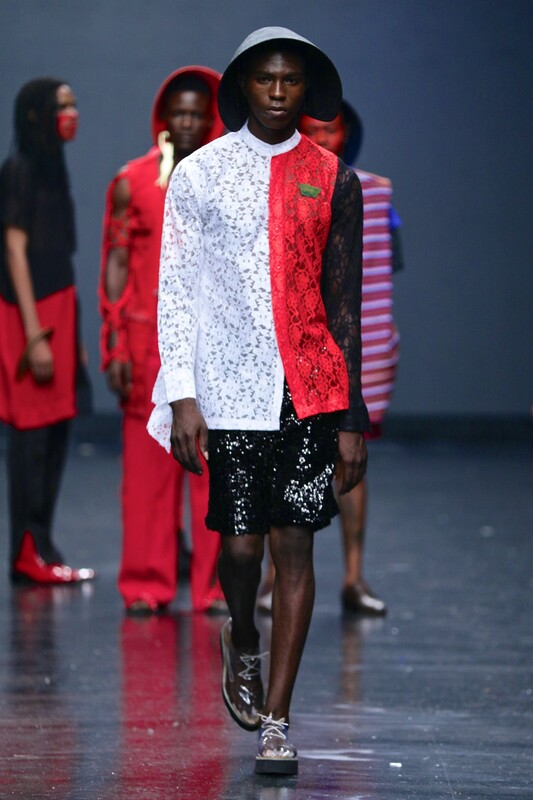 We kicked-off LED just within a month and here we are at the just concluded 2017 edition of Heineken Lagos Fashion & Design Week’17 with all our boys on the runway. 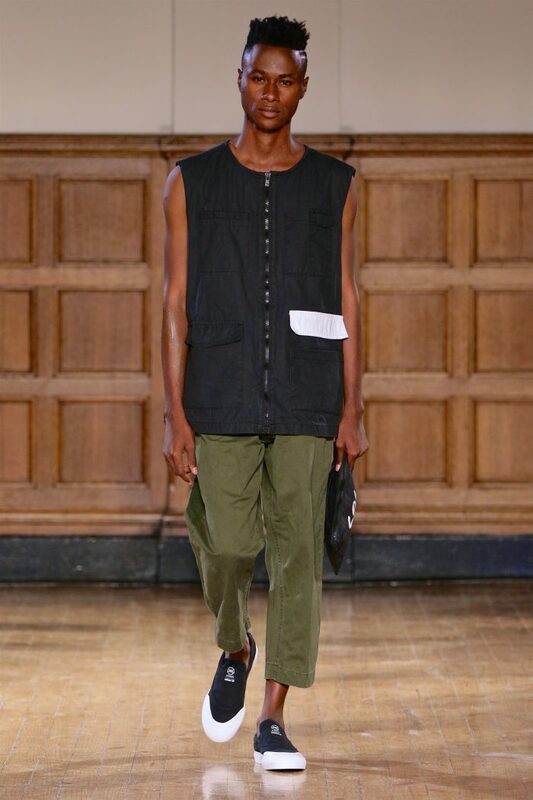 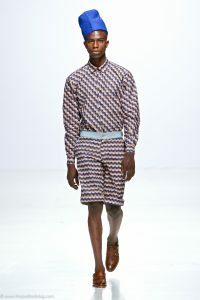 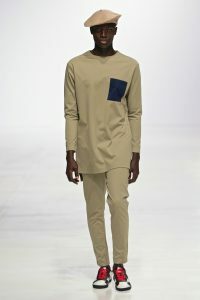 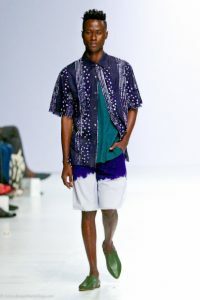 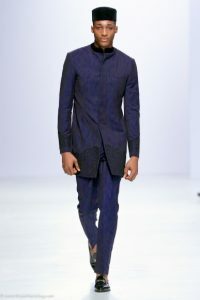 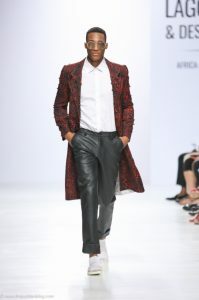 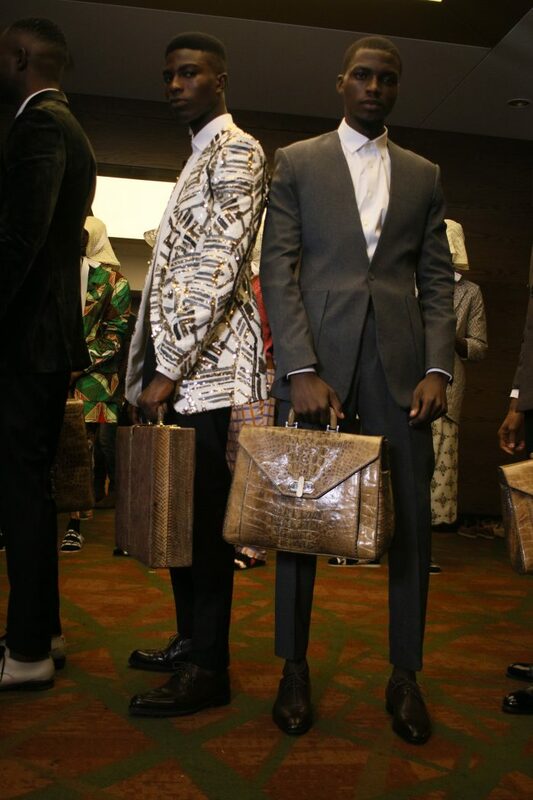 To our models (MELVIN, DANIEL & EKOW) , we say great work at the show. 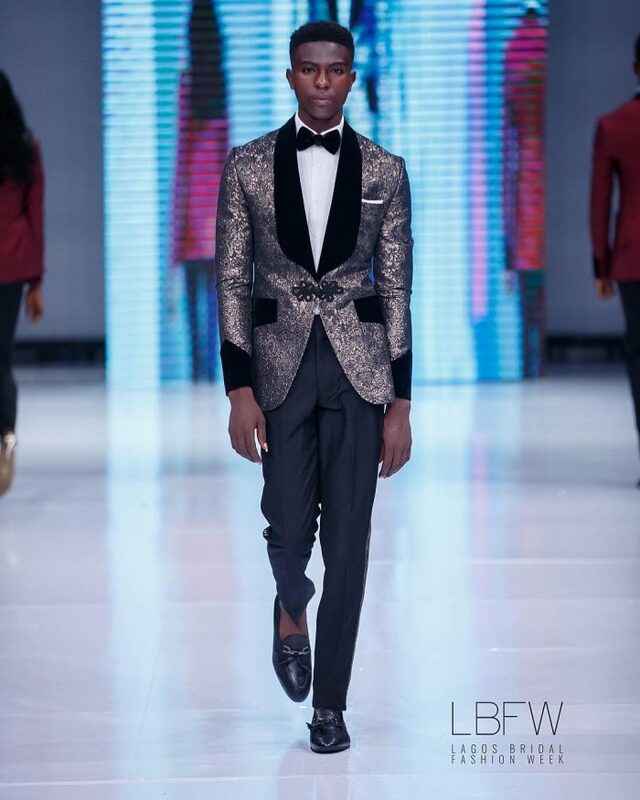 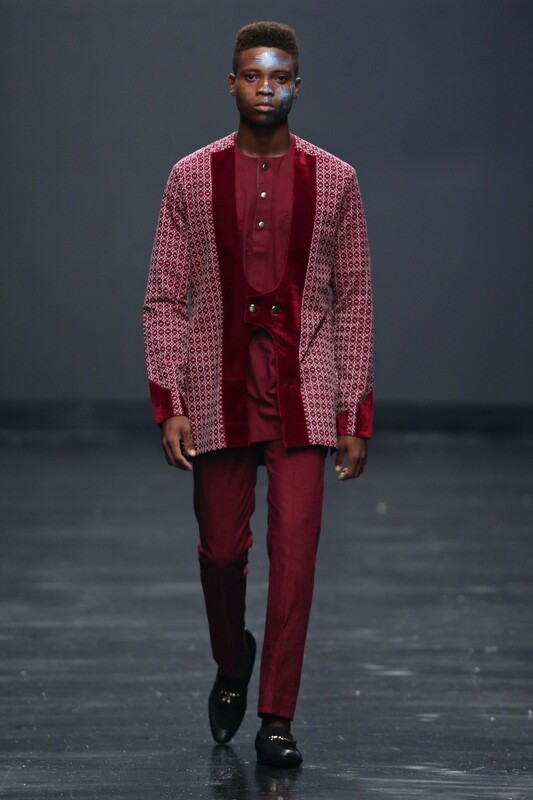 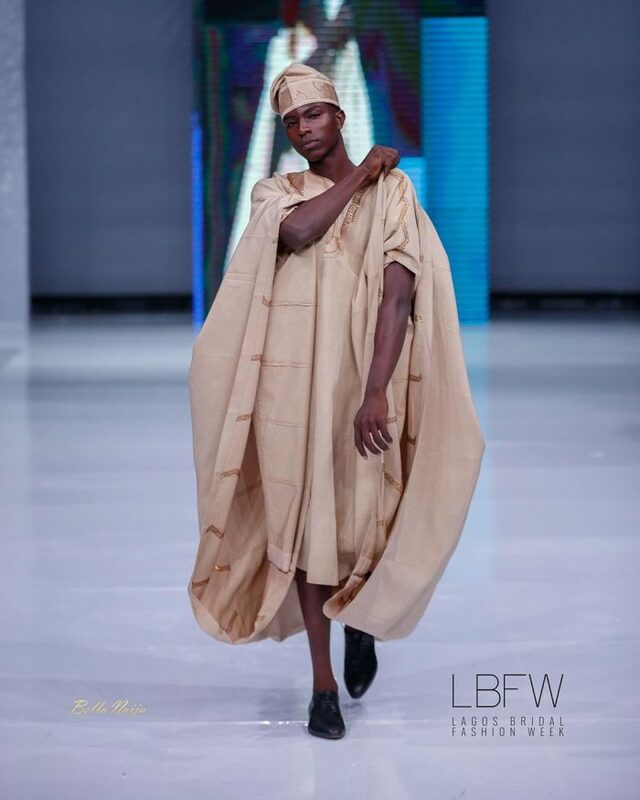 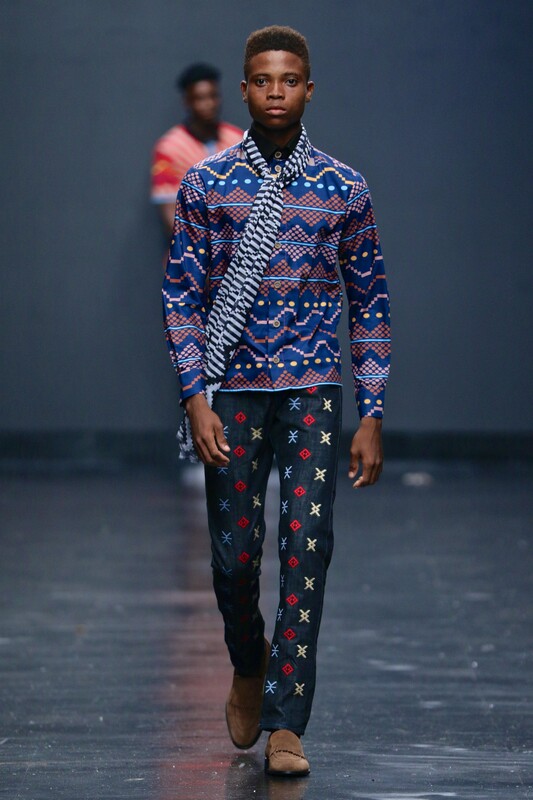 Thank you to the Lagos Fashion & Design Week team for the opportunity.